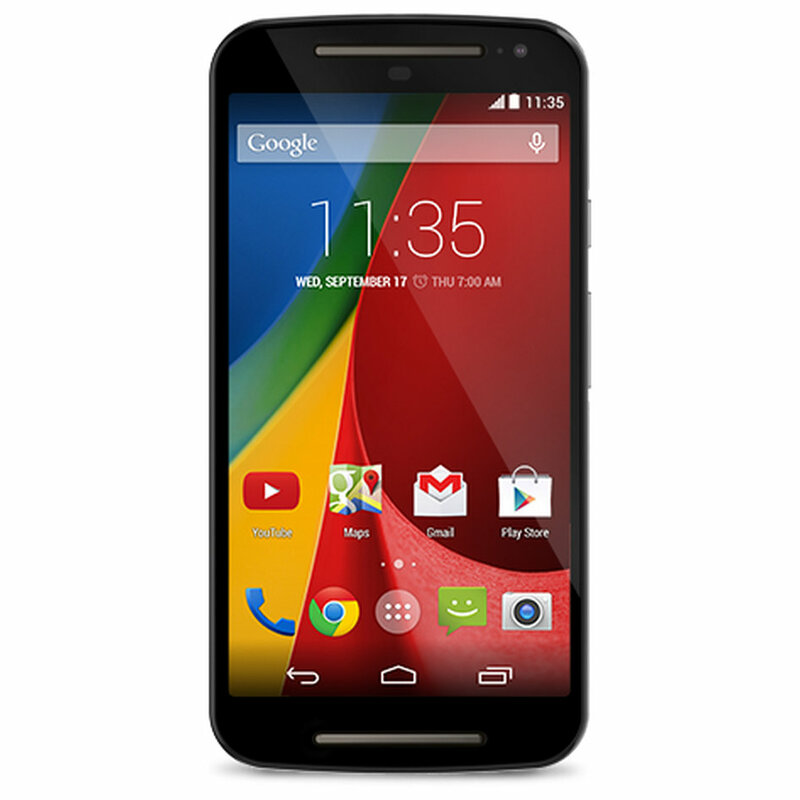 Motorola isn't the best at updating its devices these days. Custom ROMs can often be helpful for devices without speedy official updates, but the lack of a recent kernel source code can make ROMs less stable/functional. 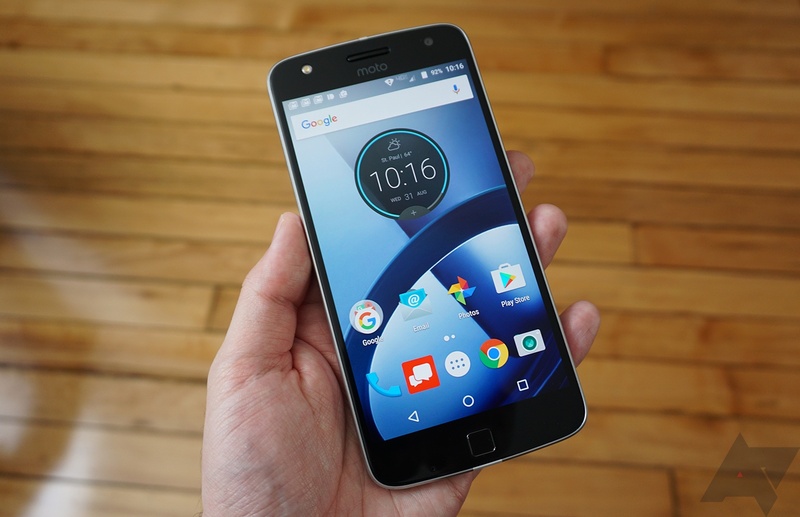 Thankfully Motorola has released the kernel code for the original Moto Z Play's Android 7.1.1 update. It's always nice to see companies respect the GPL, which requires OEMs to release the kernel source code for phones they create. 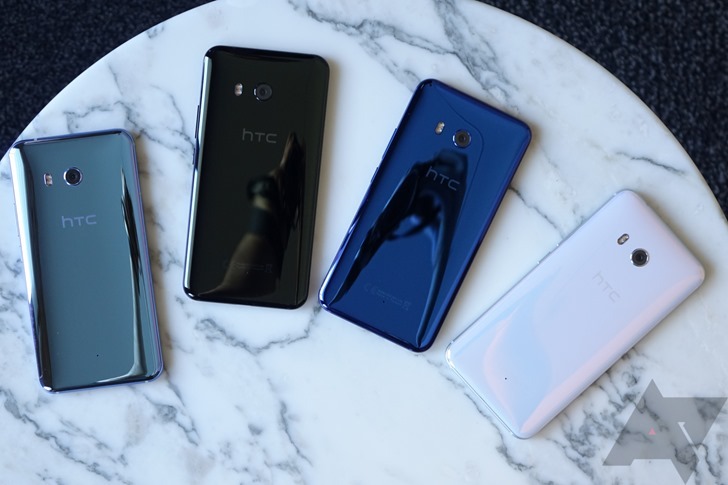 HTC is usually pretty good about releasing source code for new devices in a timely manner, and to that end, the company has uploaded the U11's kernel code to its website. 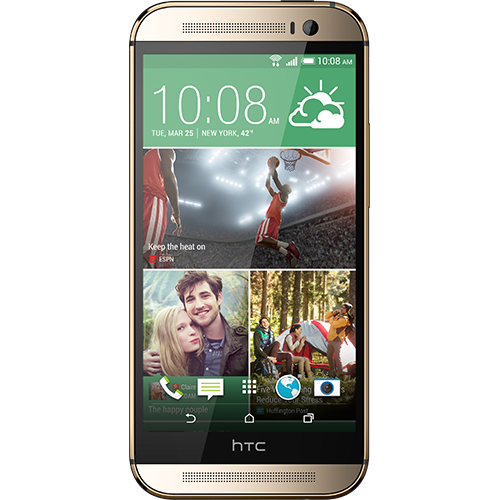 For consumers, there's no update quite like the one that delivers a new version of Android to their device. But for developers, that's just the beginning. App makers and custom ROM producers can't get their hands dirty until the source code behind that over-the-air update hits the web as well. Certain Android manufacturers are pretty consistent about releasing kernel source code. Motorola is one of them. 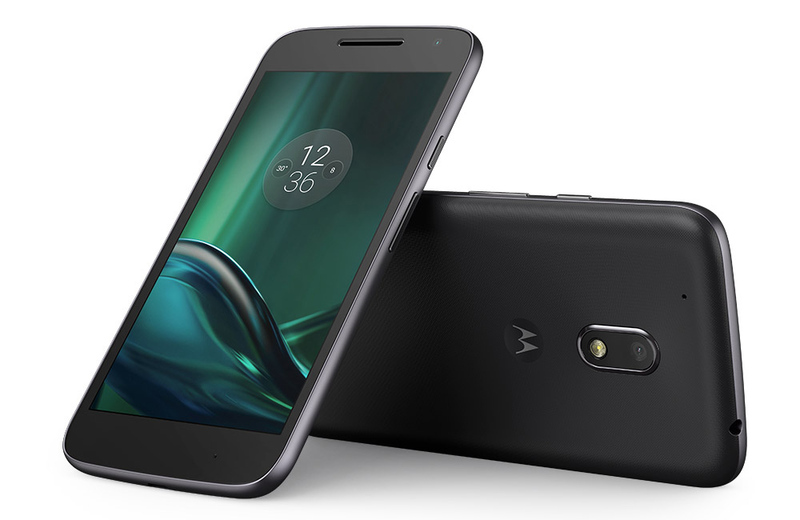 Its latest addition is the open source code for Android Marshmallow running on the 2nd generation Moto G 4G LTE, codenamed Thea. 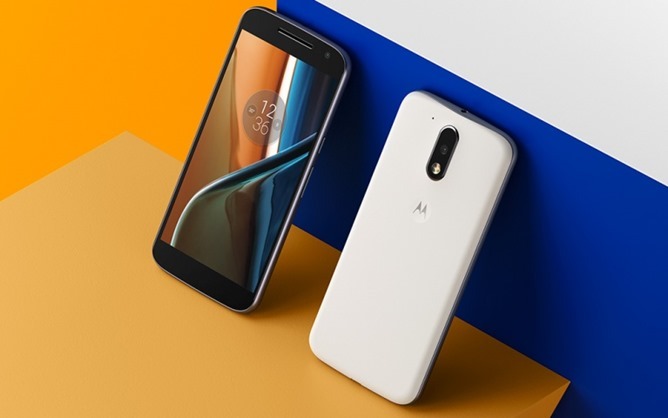 Motorola Mobility Senior Director David Schuster announced on Google+ that Marshmallow soak tests for the 2014 Moto G and Moto G 4G are running longer than usual, but the updates are continuing to ramp up in Brazil and India. That's in addition to various phones published last week, which includes the source code for the One M8 Google Play Edition. Sony may not have the best track record when it comes to making its phones available across a wide number of carriers in the US, but it has no problem sharing its open source kernel files on a timely basis. The company officially announced the Xperia Z2 a month ago at Mobile World Congress, and now much of the handset's internal code is available for download on the web. 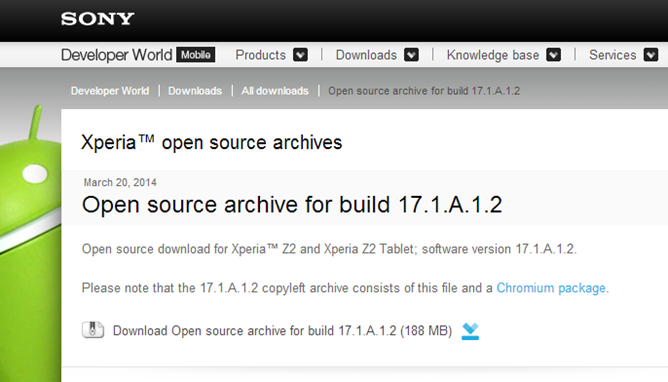 These files also apply for the Xperia Z2 Tablet, which Sony also unveiled at Mobile World Congress. These files don't do much for the average user, but they're essential for ROM developers looking to support Sony's latest Xperia devices. Sony has a solid track record when it comes to quickly making open source kernel files available to the public. The company released them for the T-Mobile exclusive Xperia Z1s last week on the same day that the handset launched in stores. 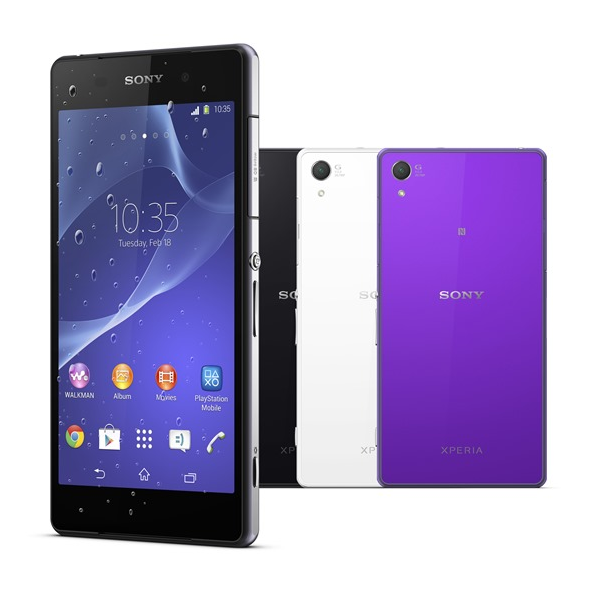 Now Sony is following through with the Xperia Z1 Compact just after launching the phone in Europe. 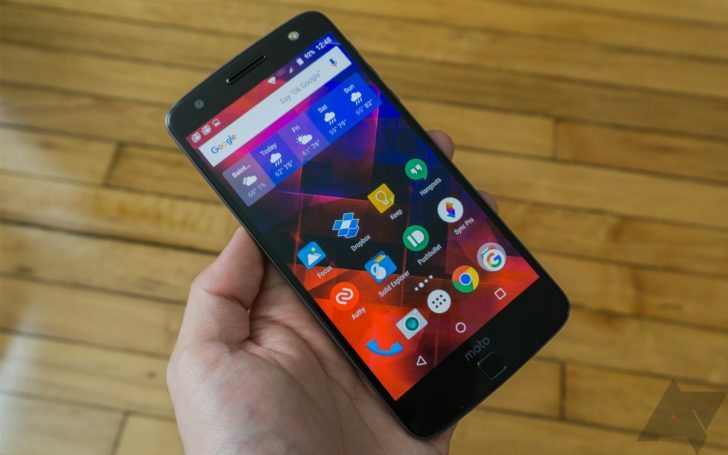 These files are what developers need to make the custom ROMs many of us can't get enough of. Of course, people don't need to wait for such a release to start hacking away at a device. Developers have already rooted the Xperia Z1 Compact and gotten ClockworkMod Recovery running on it. 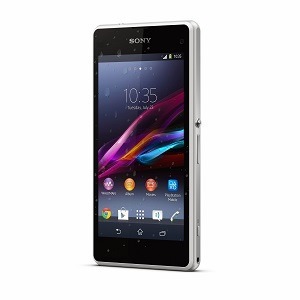 Sony announced the Xperia Z1s at CES earlier this month, and it quickly showed up on T-Mobile's website. So Americans looking to just own the handset have had a week to order one online from the carrier, while those wanting a deeper relationship with the device - to love it for what's on the inside, rather than the outside - have had to wait a little longer. But now their opportunity has come as well. 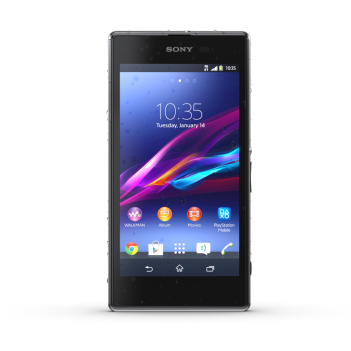 Sony has published the kernel source code for the Xperia Z1s on the same day as the phone's debut in T-Mobile's retail stores. These files are necessary for developers to create custom ROMs, and Sony has had a good track record of making them available for its devices.